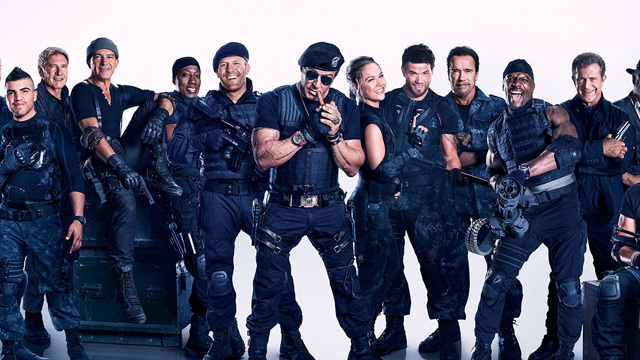 Has Sylvester Stallone become Expendable…….? 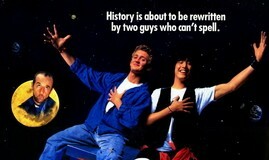 The latest on Bill & Ted’s Excellent Adventure 3……..
What is going on in the DC film Universe…….? Comedian Ross Noble does horror……. Is Sir Ridley Scott going to direct a superhero film…….? Daniel Day Lewis to star in ………. So what can we expect from Jurassic World 2…….? Here’s the moment that shut down the, ‘Mission Impossible 6’ shoot……. Is Finding Dory predicted to be huge or hopeless? ?